Just learn how to make a simple Garam Masala mixture from the Spice Goddess on The Cooking Channel :) I love that show! 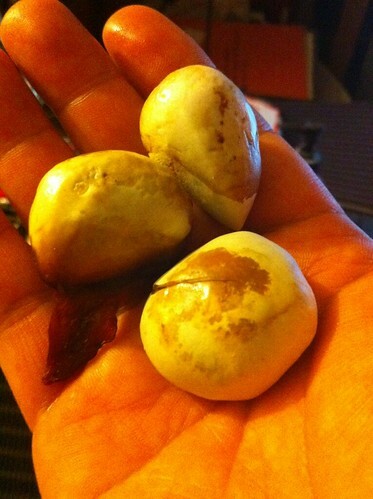 My brother gave me three Langka (Jackfruit) seeds. I didn’t know they were so big. Now I got a new propagation project.